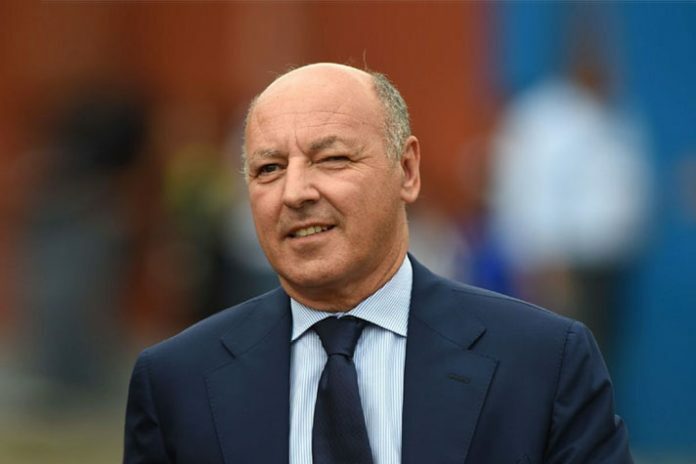 Premier League giants Manchester United are reportedly in talks with former Juventus chief executive Giuseppe Marotta for the top managerial role at the English club. The 61-year-old Marotta has recently stepped down from his role after serving the Serie A champion club for nine years at the helm. Manchester United’s Chief Executive Ed Woodward is said to be keen to move towards a continental model, similar to that of arch-rivals Manchester City, which could involve Marotta’s ex-colleague Fabio Paratici – Juventus’ current Sporting Director – joining the club, The Independent has reported. Manchester United have been in contact with both men, impressed by their record at the Italian club, which is on a run of seven consecutive Serie A titles. However, there are some stumbling blocks in the way of securing the services of the Italian pair. Paratici recently extended his contract at Juventus, while Marotta is thought to be highly in-demand and not fluent in English. Marrota has previously served as the CEO of another Serie A club U.C. Sampdoria form 2004 to 2010. He was inducted into the Italian Football Hall of Fame in 2014. Reports have also emerged last week which suggests that Maurizio Arrivabene is stepping down from his position as the team principal of Scuderia Ferrari F1 team to join Juventus. The Italian will be quitting motorsport to replace Marotta as the chief executive the Italian giants.